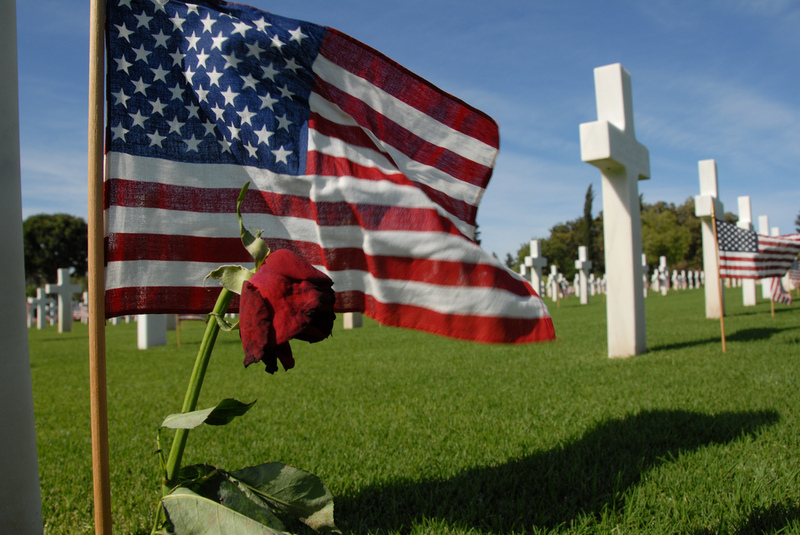 On the 8th of June in 1944, the U.S First Army established a temporary cemetery in Normandy. After the war, the present-day cemetery was established just a short distance to the east of the original site building a memorial and a chapel to go along with it. The cemetery is located on a bluff overlooking Omaha Beach. 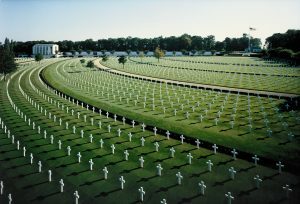 Among the 9 386 graves are the ones of 3 recipients of the Medal of Honor and 2 sons of President Theodore Roosevelt (one being one of the 3 recipients of the Medal of Honor, the other killed during WWI and reburied next to his brother after WWII). This is a place of reflection to honor the memory of the dead, many Americans go to meditate on the grave of one of their ancestors.